Floors can establish the character of the entire room, which is what makes it so fun to pick out the new flooring for a home remodeling project. ProSource® of Pinellas County specializes in supplying the best flooring products, attentive customer service, and unbeatable prices. We invite trade professionals and your homeowner clients to visit our showroom in Largo to find inspiration for your next flooring project, work with our team to narrow down the materials that will serve your needs, and ultimately learn more about our low wholesale prices. We’re able to deliver incredibly low prices for our high-quality products because we leverage the large buying power of our network of 145 showrooms across North America. 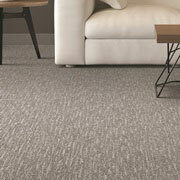 We have a vast selection of carpet materials and other home remodeling products. Carpet is one of those flooring materials that is hard to beat. It’s soft, comfortable, stylish, and affordable. ProSource stocks carpets in all styles, types, fibers, and more, to give trade pros and their clients a wide selection to find the right carpet for their project. 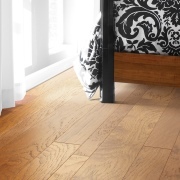 Hardwood flooring is a beautiful addition to any space. 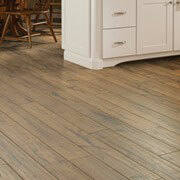 The natural grain, knots, and stains are just a few ways to customize the style of this durable flooring material. We stock woods from your favorite brands at low wholesale prices in more than 15 wood species based on look, color, durability and more. 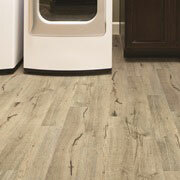 Looking for an alternative to hardwood or tile that better suits your budget? The showroom at ProSource is sure to deliver. Laminate floors are durable and affordable, and today they look just as good — if not better — than their natural counterparts. 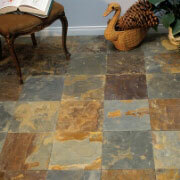 Tile is a versatile and creative flooring option. It allows the homeowner to design fun patterns or use unique colors that may not be available through other flooring options. Visit our showroom to see the many ways in which we can use tile around the house. Vinyl flooring is a wonderful flooring option for both residential and commercial spaces because it is affordable, durable, and stylish. Luxury vinyl tile (LVT) and luxury vinyl plank (LVP) are great alternatives to real tile and wood floors, and engineered stone is another beautiful material we have in stock. Vinyl comes in varied styles to replicate your favorite looks at a fraction of the cost.